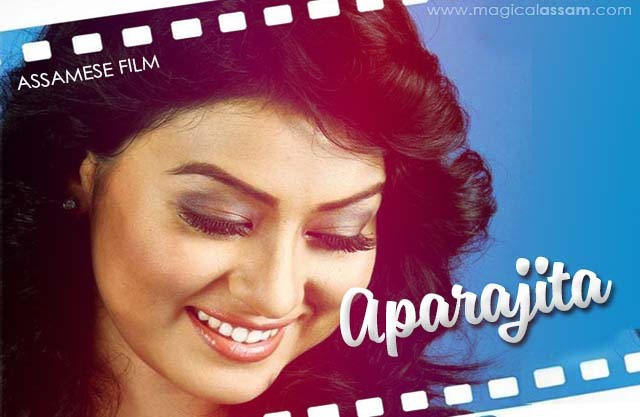 Romance, comedy, action and a social message, Aparajita, an Assamese film, promises to a complete entertainer. The film, due for release in January 30, 2013, is directed by Moon. The story revolves around four young men who arrive in Guwahati from different villages aspiring to make it big. However, as their dreams get shattered, the youths decide to take up a wrong path to earn easy money. Then they come across Aparajita, the protagonist, who brings them back to the right track. The film will cater to people of all ages, Moon said. As an added incentive, the movie will also feature an item song, Bijulee Bijulee. The movie features Rimpi Das, Arup Baishya, Ramen Tamuli, Raj Kumar and Shashanka Samir in the lead roles. The cast also includes Jayanta Das, Siddhartha Mukherjee, Amulya Kakati and Dipa Goswami. Besides them, Anupama Bhattacharjee and Nishita Goswami have a cameo in the film. The film is shot mostly in Guwahati, along with Chaygaon, Hahim and Tawang. While MLA Rekibuddin Ahmed produces the film, the music is by Manas Robin.